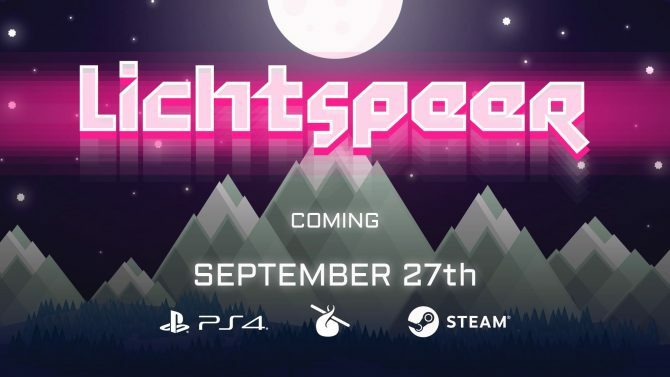 Independent developer Lichthund and publisher Crunching Koalas announced today that they will be bringing Lichtspeer to the Nintendo Switch next month on September 7. This version of the game has been dubbed the Litchspeer: Double Speer Edition, and comes with exclusive content. Some of the improvements included in the Double Speer Edition include a brand new save system, some tweaks to the original game’s tough difficulty, and a co-op mode, where players can team up with the individual Joy-Cons and fight a giant horde of beasts invading from another dimension. In case you didn’t know, Lichtspeer originally launched on PC and PS4 last September, before making its way to PlayStation Vita this April. 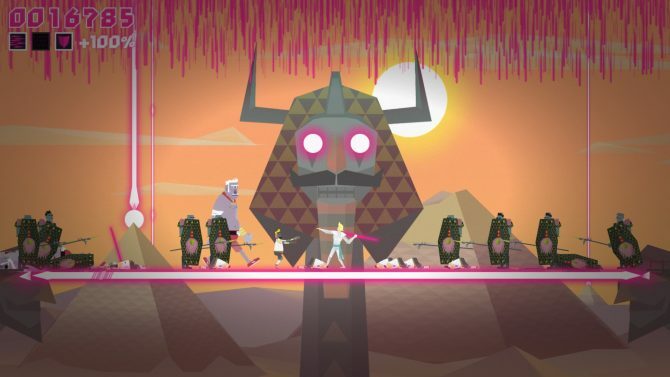 The game has players fend off waves of enemies throughout environments inspired by Germanic myths. DualShockers liked the game, with our very own Lou Contaldi giving Lichtspeer an 8.5 and stating “the game is one of the most simply constructed yet absolutely addictive titles I’ve played in recent memory”. 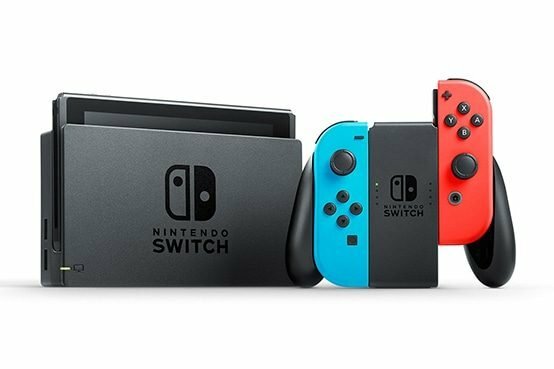 This will not be the only game dropping for the Switch on September 7,as Double Dragon IV will be coming out on the same day. 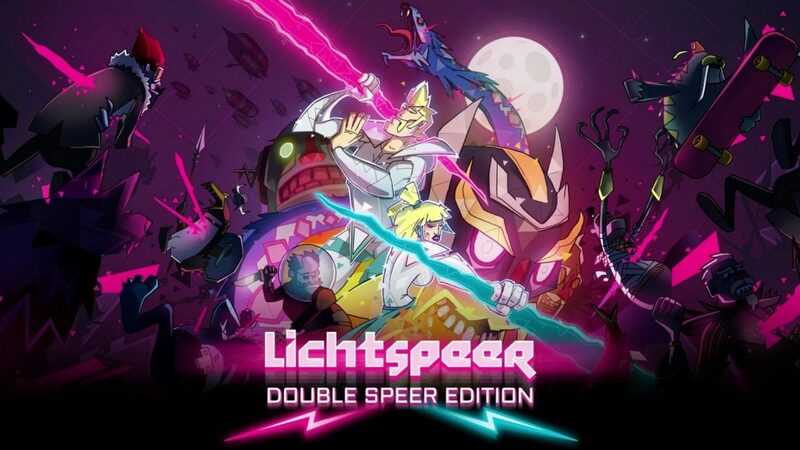 Lichtspeer: Double Speer Edition will launch on Nintendo Switch September 7, though the regular version is currently available on PC, PS4, and PlayStation Vita.